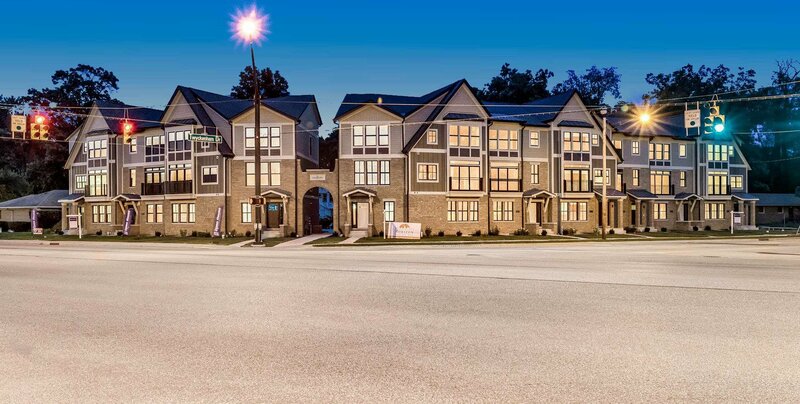 Located one block south of the Notre Dame athletics facilities at the southeast corner of campus, The Tradition is a luxury, private, nine-unit gated townhome community with panoramic views of the Notre Dame Sports Complex and within easy walking distance of campus, Notre Dame Stadium, and Eddy Street Commons. 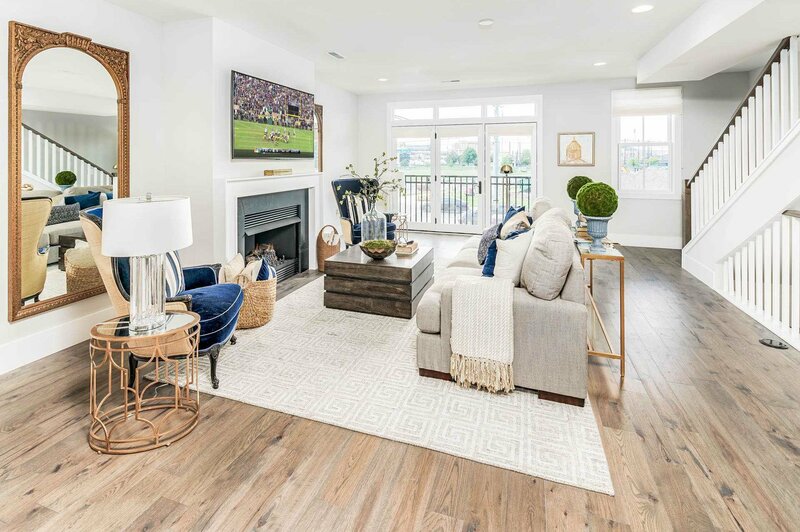 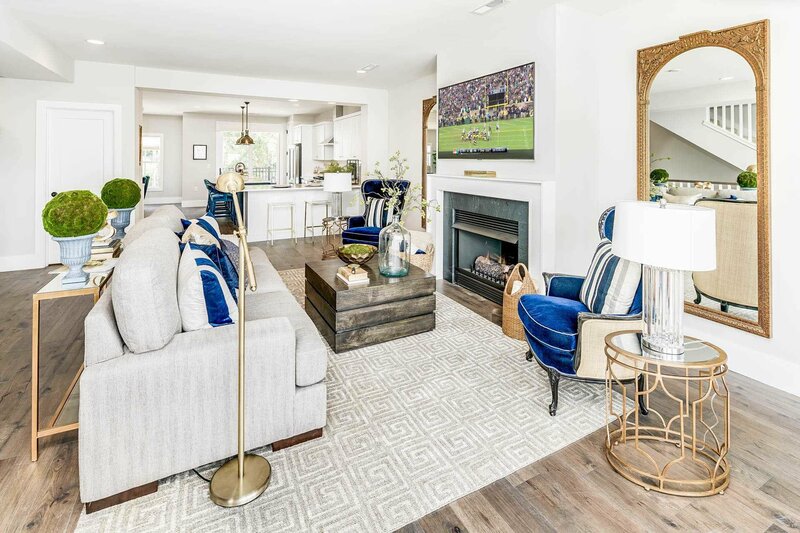 The Epic, an end unit with stunning campus and stadium views off of the kitchen and living area, features truly open-concept living plus a full bar option, home office, den area, and expansive master suite! 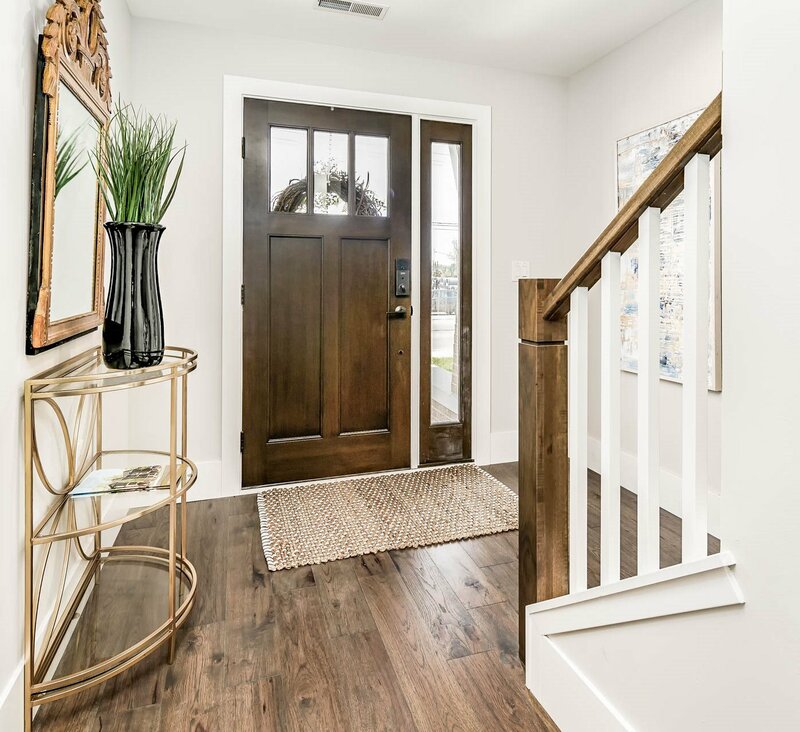 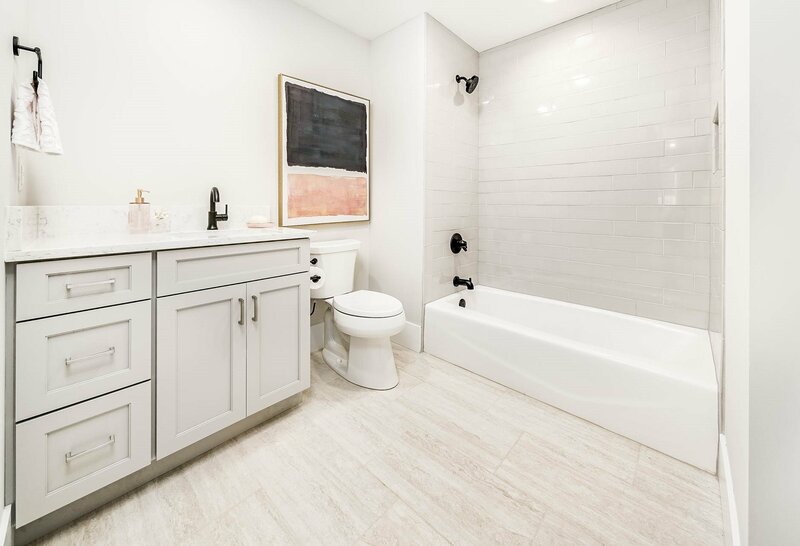 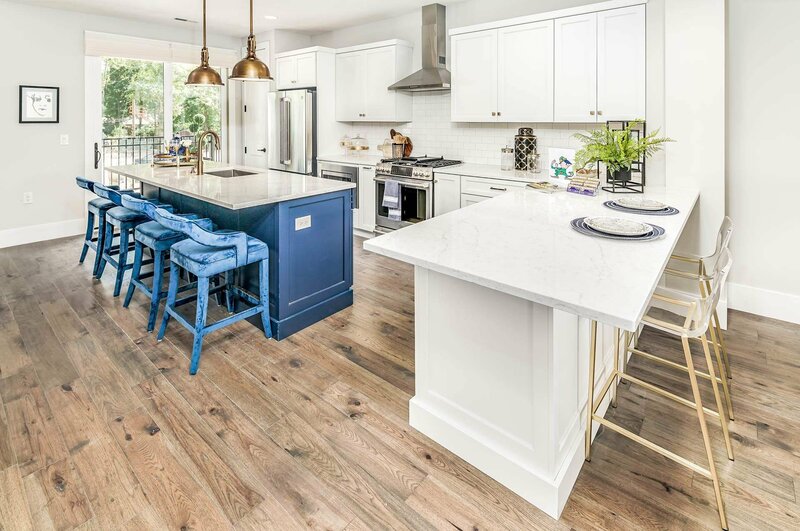 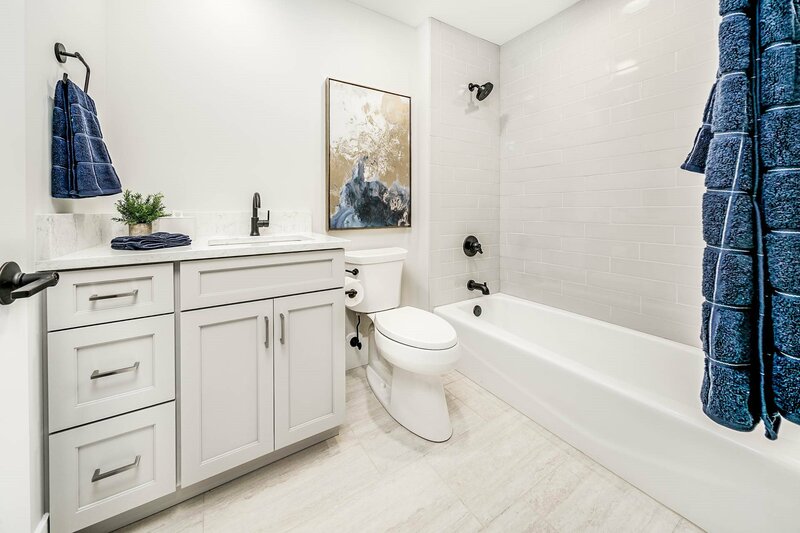 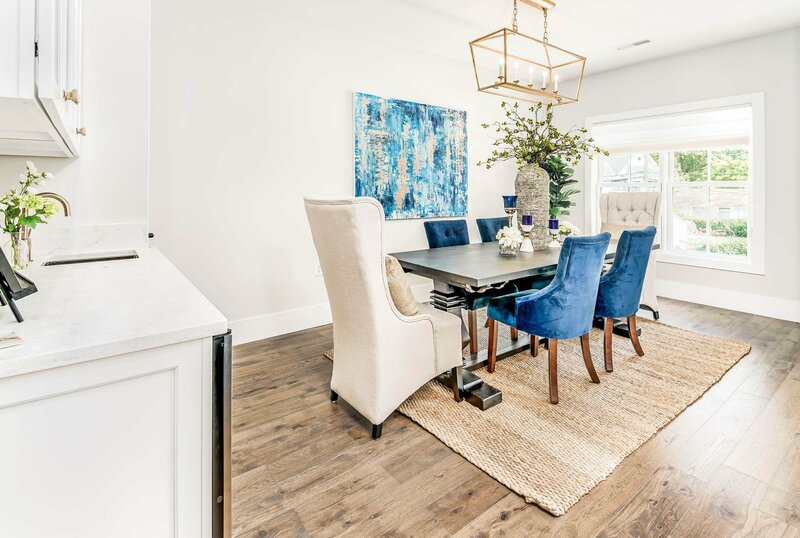 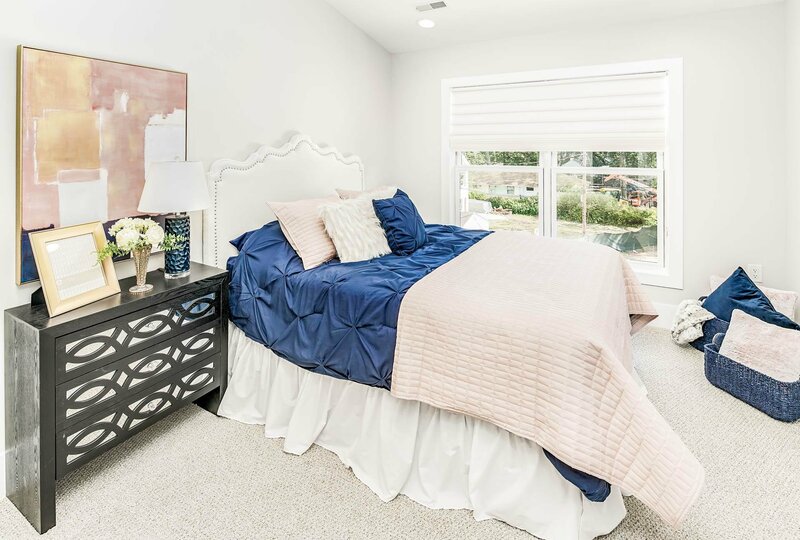 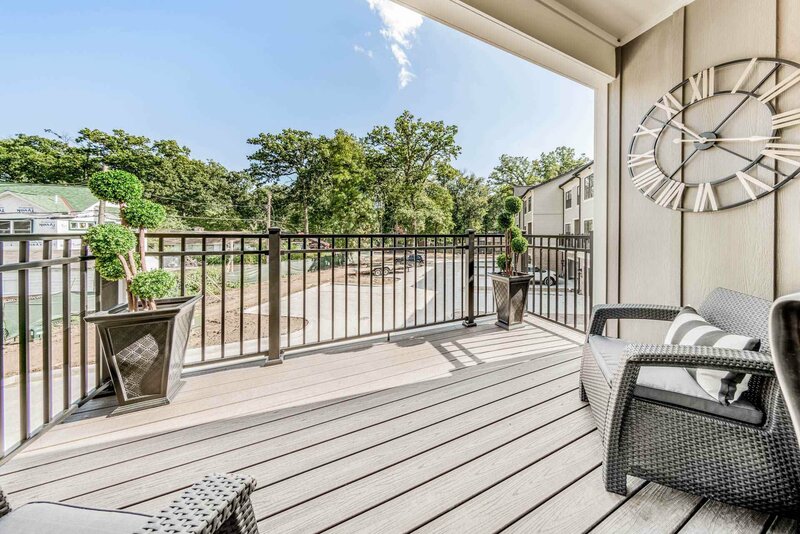 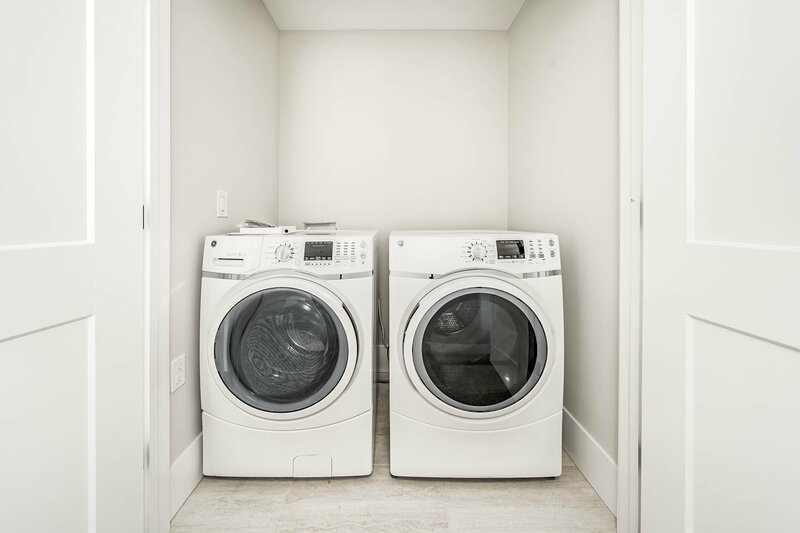 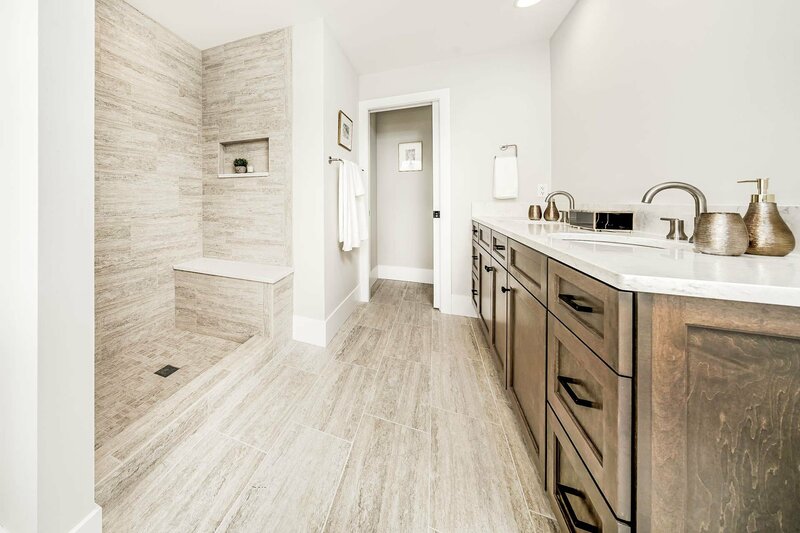 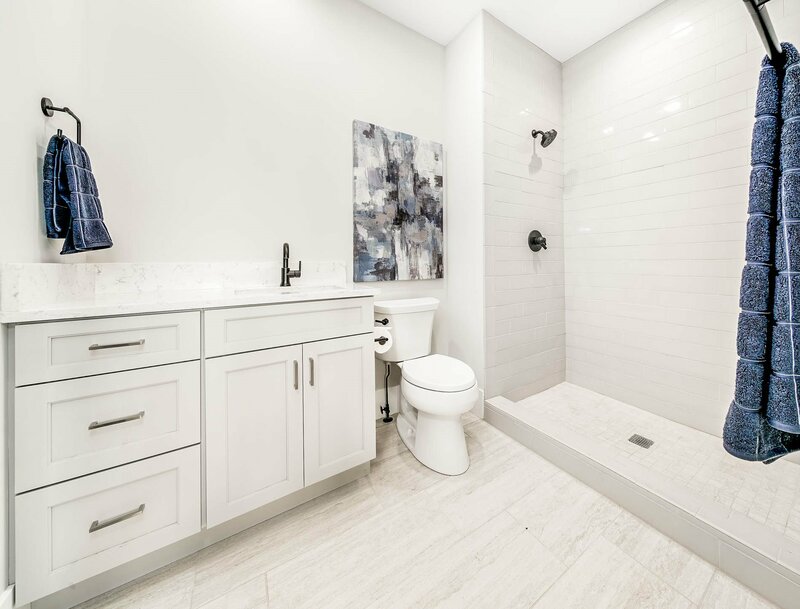 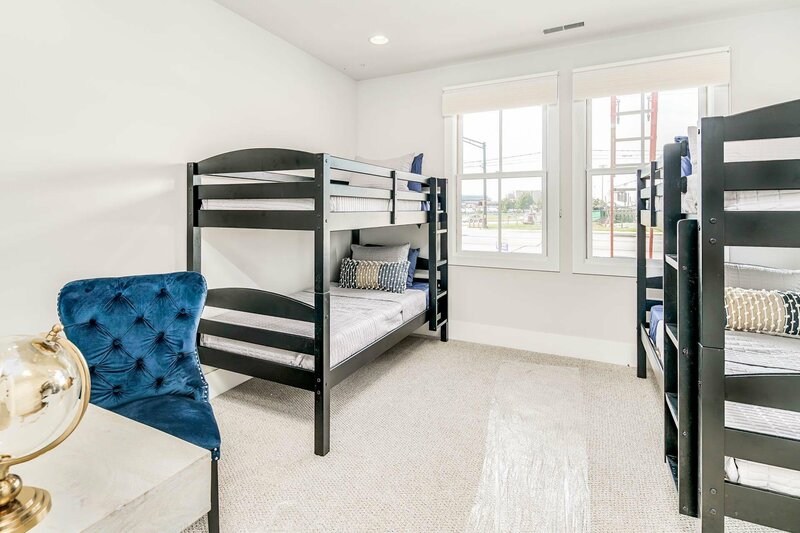 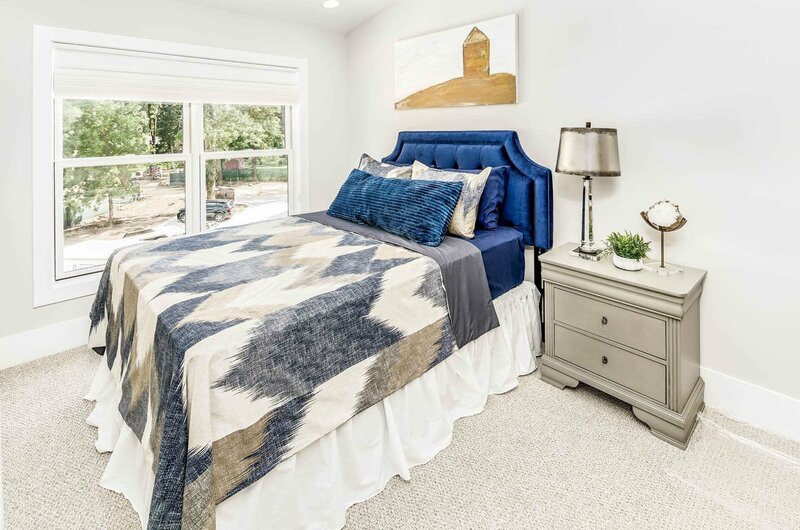 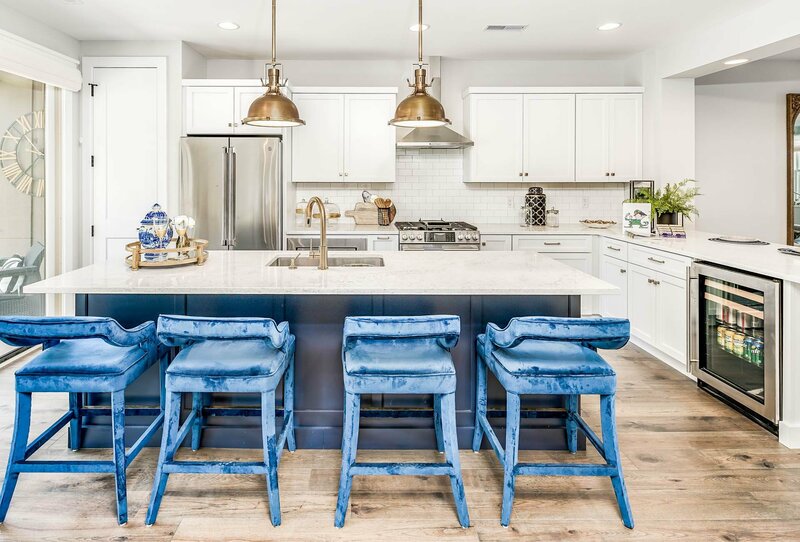 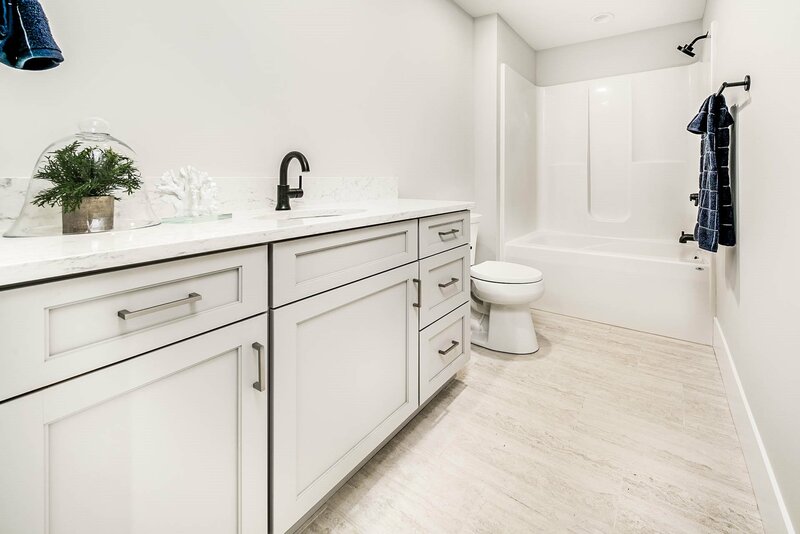 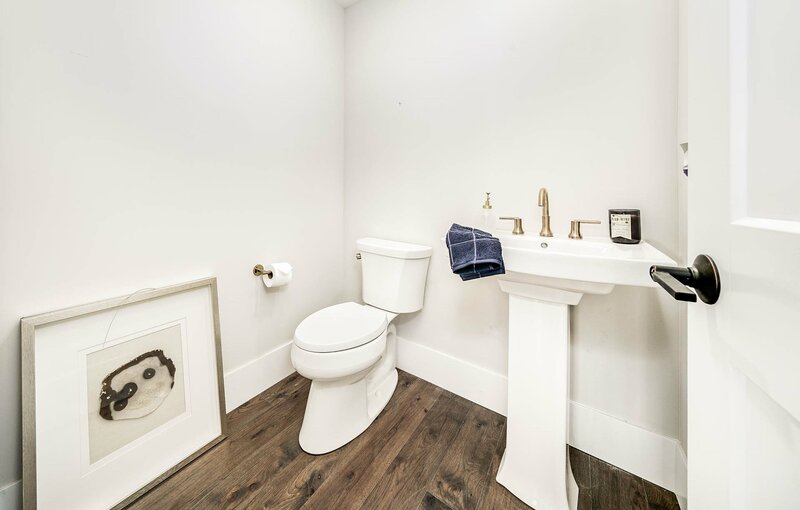 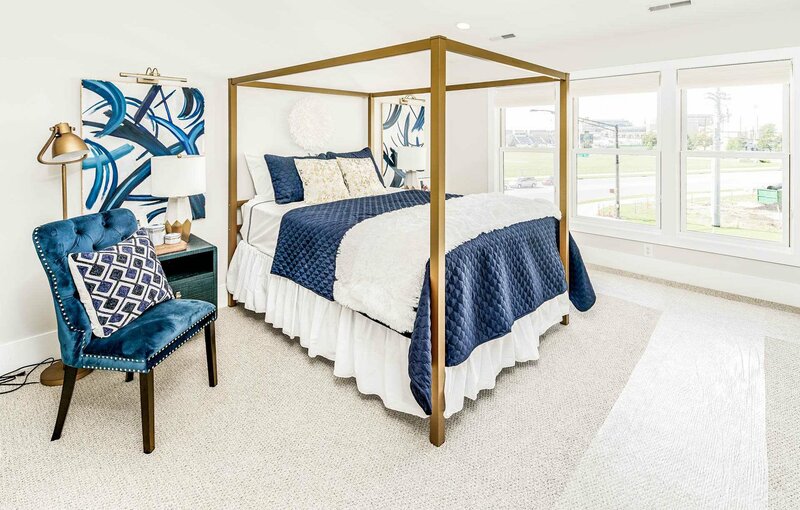 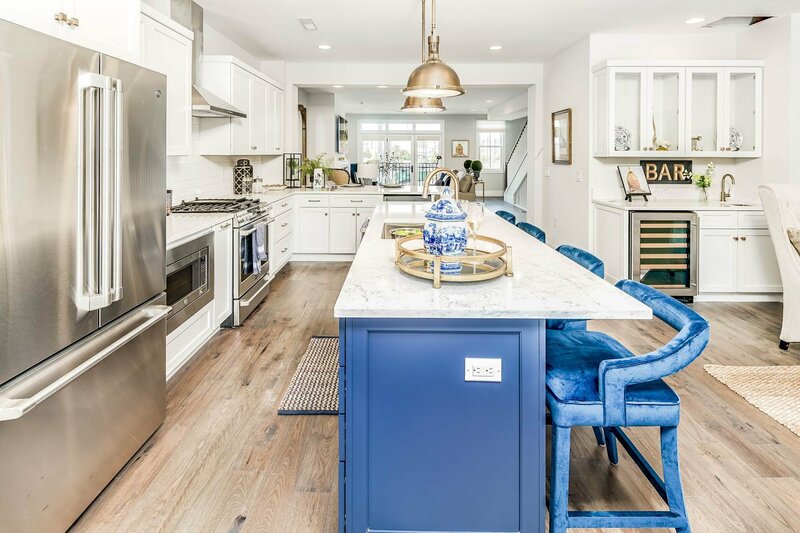 Appointed with premium contemporary finishes including custom cabinets, quartz countertops, hardwood floors, and tile showers, the inviting spaces fill with natural light from additional campus-facing windows along with the neighborhood-facing covered deck and campus-facing Juliet balcony. 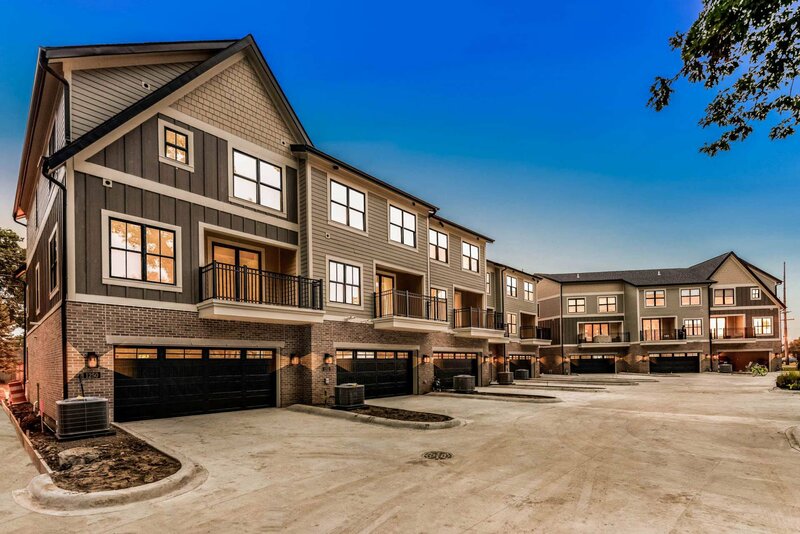 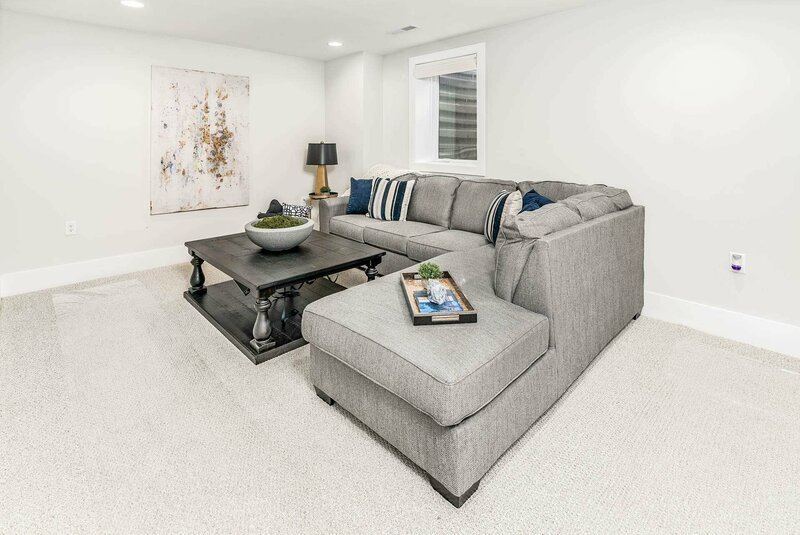 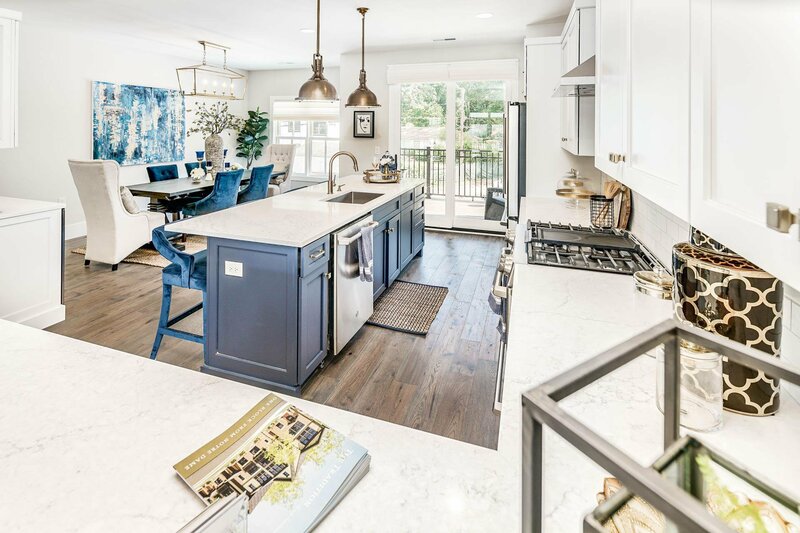 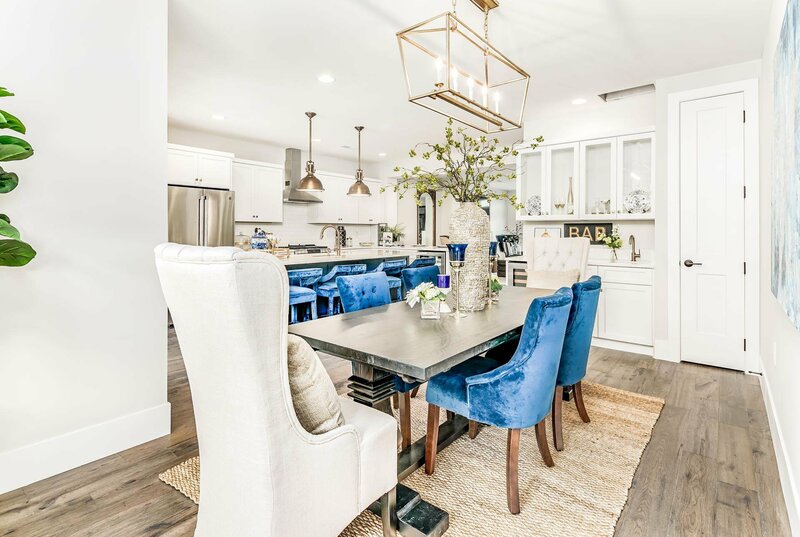 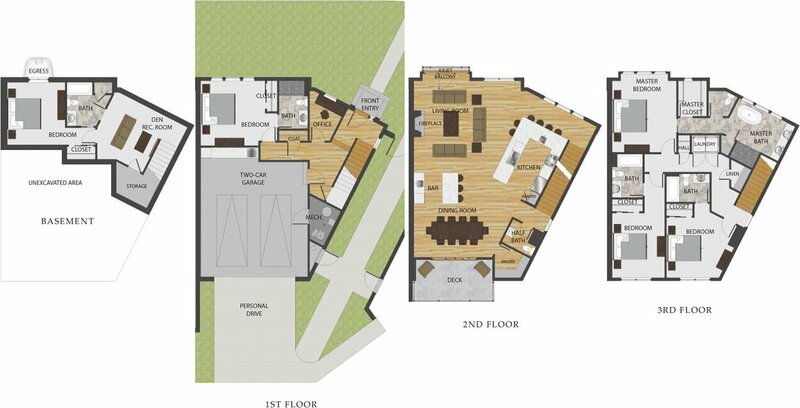 The premium floorplan offered within The Tradition, The Epic offers 5 bedrooms and a 2-car attached garage, with a total of 5 dedicated parking spaces. 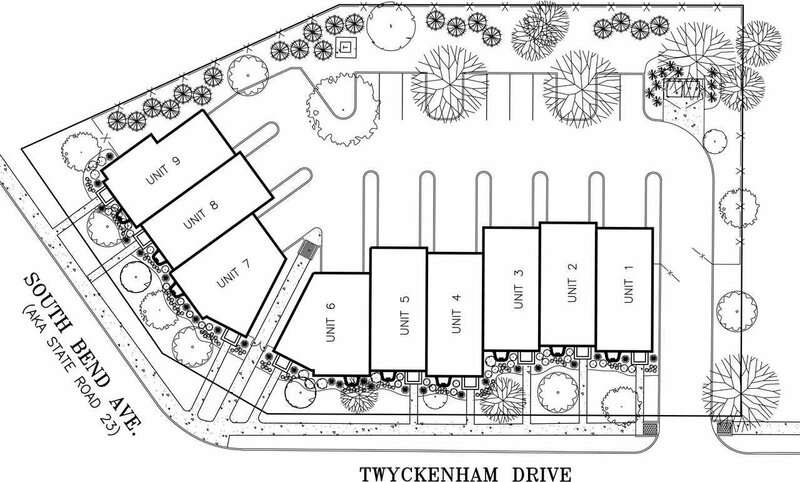 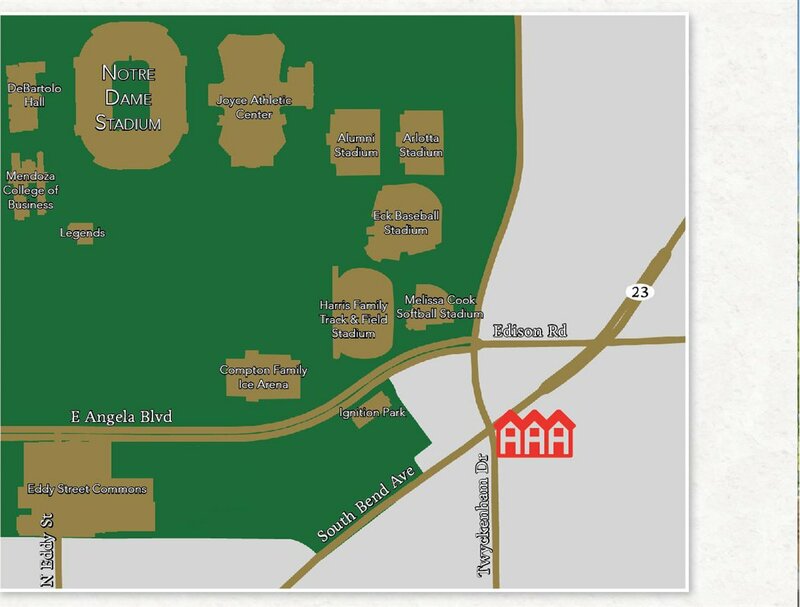 Supply of units in this exclusive community is limited, so don’t wait to be a part of this one-of-a-kind community!